Do you ask of others what you’re not doing yourself? 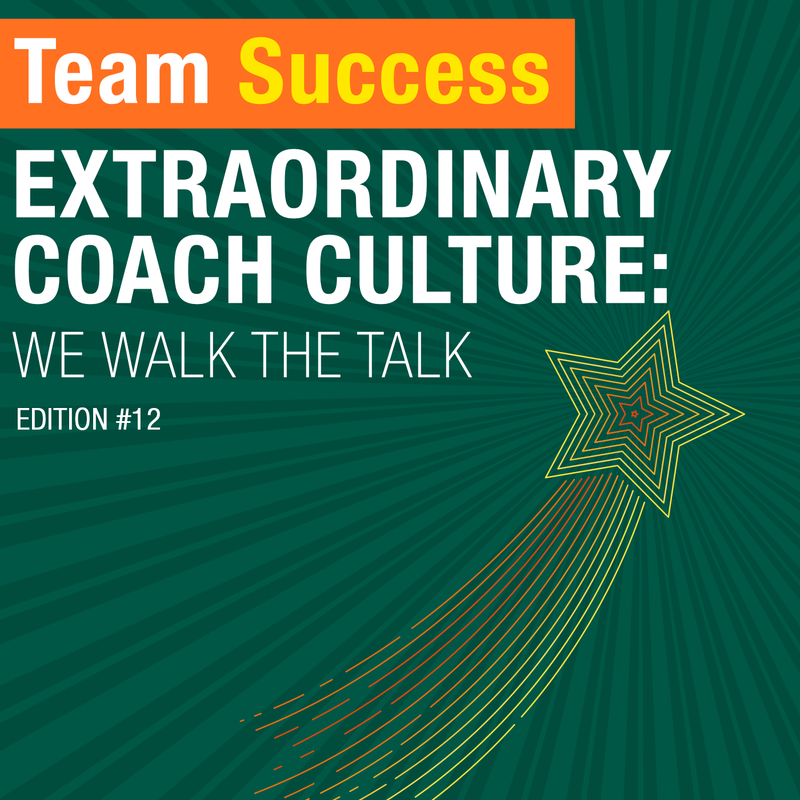 In the twelfth episode of the Extraordinary Coach Culture miniseries, Shannon Waller discusses how important trust, integrity, and transparency are to your organization. Learn why honesty makes for a happier and more productive team.